The prevalence of childhood obesity and metabolic disease in the form of prediabetes, type 2 diabetes, non-alcoholic fatty liver disease (NAFLD), and lipid disorders is a serious problem that continues to grow at an alarming rate, particularly among ethnic populations. The appearance of diseases in children that previously took a lifetime to develop highlights the urgent need for more effective strategies to promote healthy eating. 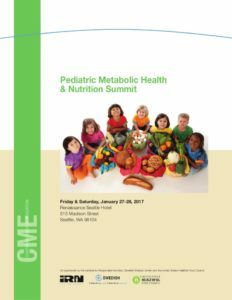 Many clinicians are not adequately prepared to discuss diet and nutrition with patients and their parents/families. The majority of medical schools have no requirements for nutrition coursework. Those that do require nutrition coursework require an average of just two credits, or the equivalent of one course. Further, our understanding of nutritional science and the development of metabolic disease is evolving daily. Conventional thinking is that obesity is the central issue. The conventional thinking is wrong. Eighty percent of the population with obesity do in fact have metabolic disease (57 million). 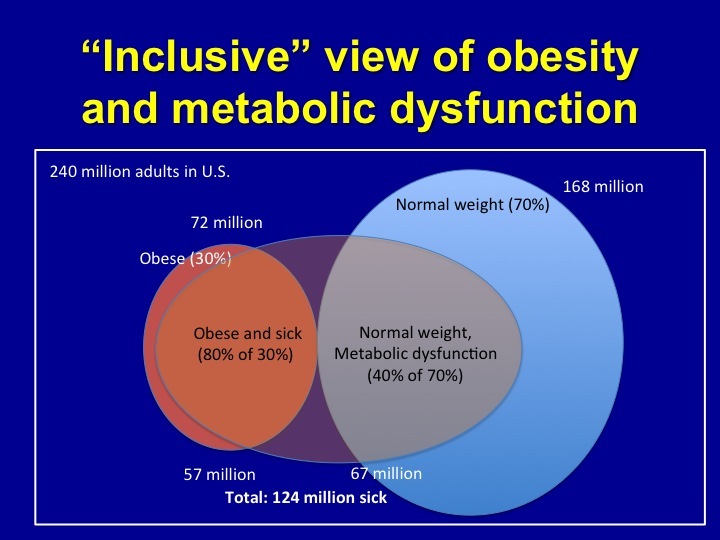 However, what typically isn’t recognized is that forty percent of the population without obesity also has metabolic disease (67 million). Blind spots such as these prevent practitioners from getting to the root of the problem; focusing only on symptoms. 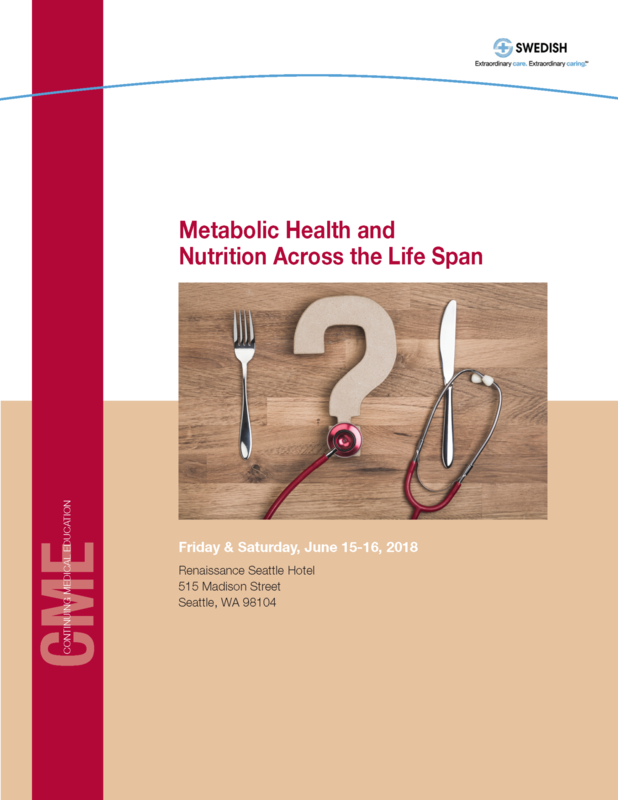 New evidence indicates an alarming low rate of metabolic health in the U.S. – in both the obese and normal weight populations. Our society has been concerned with nutrition and diet-related disease for decades. Despite good intentions, our dietary recommendations have only made matters worse. 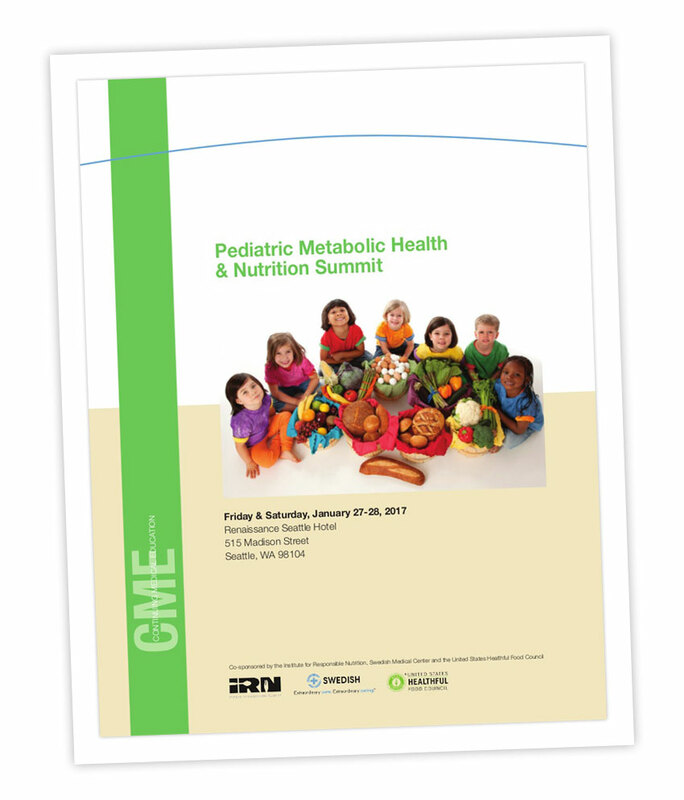 Implementing effective nutrition intervention in a child with metabolic disease requires unlearning previously accepted truths, taking action to prevent the development of metabolic disorders, and managing and reversing those that are already established. Health care in the U.S. costs $3.2 trillion annually – of which 75 percent is attributed to diseases related to metabolic dysfunction (type 2 diabetes, hypertension, lipid problems, heart disease, non-alcoholic fatty liver disease, polycystic ovarian syndrome, cancer, and dementia). Important markers for these diseases, such as blood sugar dysregulation (high and low), and root causes, such as processed foods, are often ignored or poorly understood. Since the U.S. Dietary Guidelines were established in 1980, metabolic disease has skyrocketed and nutrition education in medical schools has actually declined, and doctors today rely more on drugs, devices and procedures than evidence-based nutrition science and lifestyle change. This is why the Metabolic Health and Nutrition CME Summit at Swedish Hospital is such important and pioneering work.